Implementation of videos YouTube, Vimeo, etc. * For easy understanding of documentation, translate to your language. 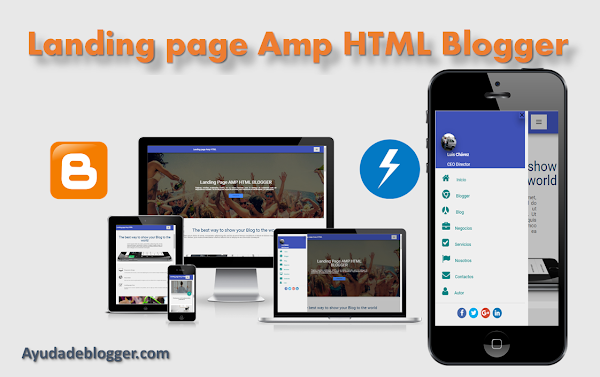 To get the file, download the Landing Page AMP HTML SEO Responsive Fast Loading Blogger Template.